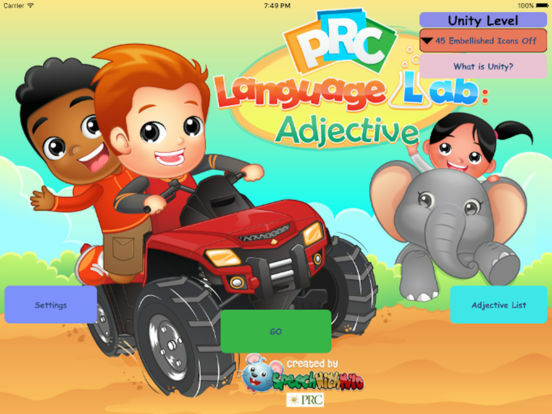 PRC is pleased to introduce the fifth of a series of apps featuring the six Stages of Language Development featured in our AAC Language Lab (www.AACLanguageLab.com). 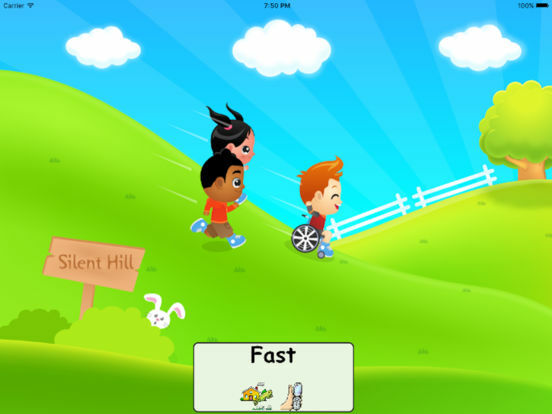 This App focuses on Stage Four and is a great tool for use with augmentative communicators. This app is designed for individuals who are beginning to use adjectives in simple sentences to describe things. During Stage four, the form of sentences increases to include yes/no questions, and "Wh" questions. The person learns to say common past tense verbs that do not end in "ed", such as "saw", "said", "told", and "went." The concept of actions that happened in the past is developing. Later on, the person will become aware of the grammar rule that most past tense verbs end in -ed, and will attempt to make some irregular past tense verbs end in "ed", such as "comed" and "goed". During stage four the person begins to use possessive endings. Linking verbs that are not in contractions also appear in stage four. PRC is a global leader in the development of AAC Solutions including Augmentative and Alternative Communication (AAC) devices, computer access products, and other assistive technology for people with severe speech disorders. An employee-owned company, founded in 1966 and headquartered in Wooster, OH, PRC has enabled thousands of children and adults worldwide with speech disorders to achieve spontaneous, independent, and interactive communication regardless of their disability, literacy level, or motor skills. 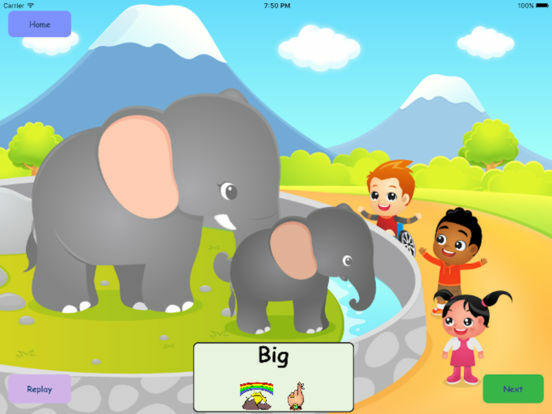 Speech with Milo offers Speech Therapy Apps created to provide parents, teachers and SLP’s with versatile and fun speech and language tools for children. 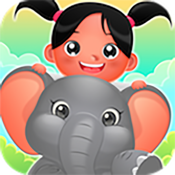 With the mission of improving the lives of children worldwide, all Milo apps are based on important needs used in therapy. Milo’s lighthearted approach to building language skills is certain to keep your child engaged and enthusiastic. We take great pride in offering innovative, high quality apps at an affordable price. Check out www.aaclanguagelab.com and www.prentrom.com for more information about stages of language development as well as augmentative communication.